The thrilling conclusion to the New York Times bestselling Lone City trilogy, which began with The Jewel, a book BCCB said "will have fans of Oliver's Delirium, Cass's The Selection, and DeStefano's Wither breathless. "For too long, Violet and the people of the outer circles of the Lone City have lived in service of the royalty of the Jewel. 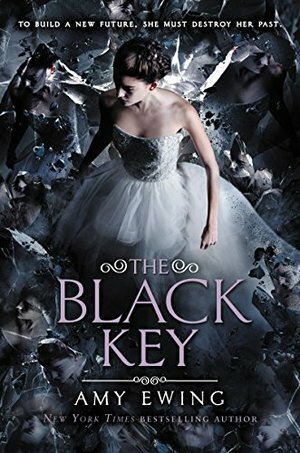 But now, the secret society known as the Black Key is preparing to seize power.While Violet knows she is at the center of this rebellion, she has a more personal stake in it—for her sister, Hazel, has been taken by the Duchess of the Lake. Now, after fighting so hard to escape the Jewel, Violet must do everything in her power to return not only to save Hazel, but the future of the Lone City.